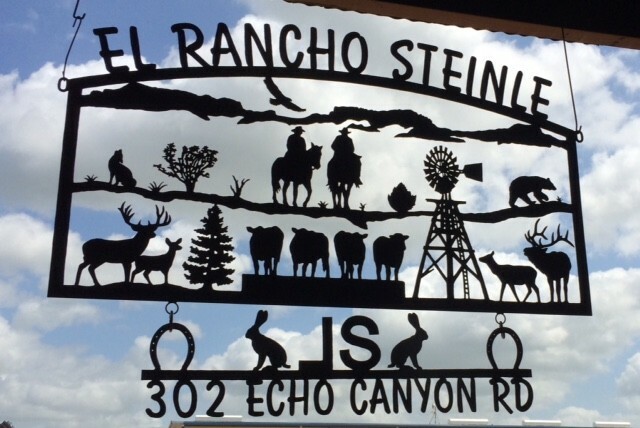 Customer from Giddins bought art for his ranch gate and recently sent pictures of the gate with all of the art mounted. It really looks good to me. 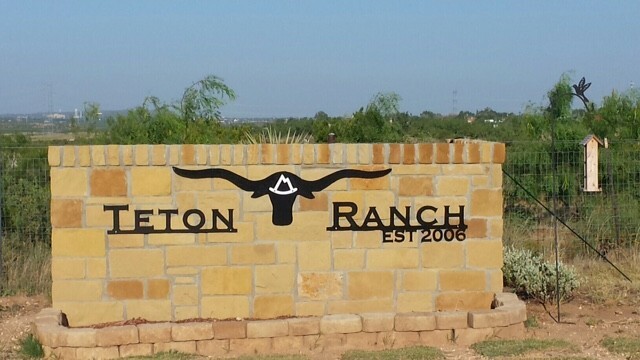 I like all of the game that is represented on that ranch. I really do appreciate it when customers send their photos so I can post to my blog.